More than 70,000 people died from overdoses last year. The abuse of opioids has skyrocketed and is now considered an epidemic. Isn't it time we stopped this? Isn't it time to help those in need? 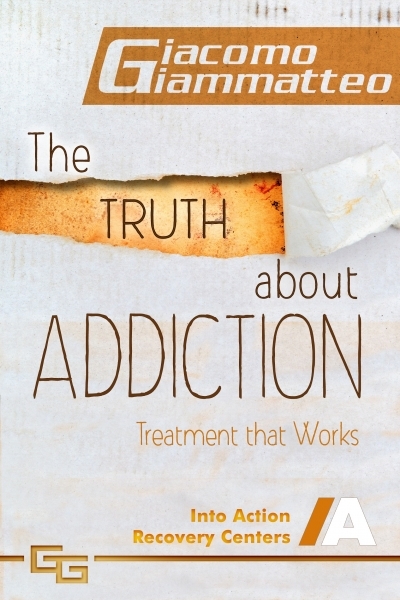 Written in conjunction with Into Action Recovery Centers, The Truth About Addiction pulls no punches but offers hope that those who are suffering can regain their lives.